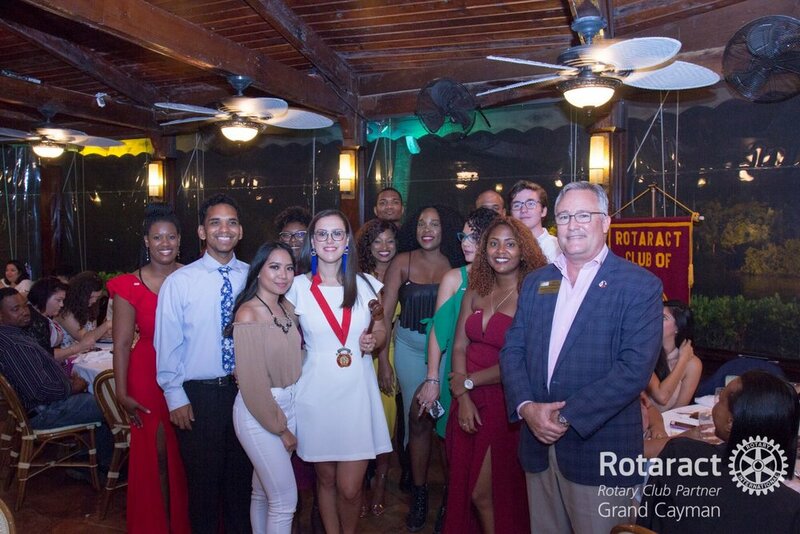 Welcome to the Rotaract Club of Grand Cayman. Rotaract is a global organization that empowers students and young professionals to create positive change in their local communities and around the world. Rotaract provides unique opportunities that assist its members in becoming the business and professional leaders of tomorrow. 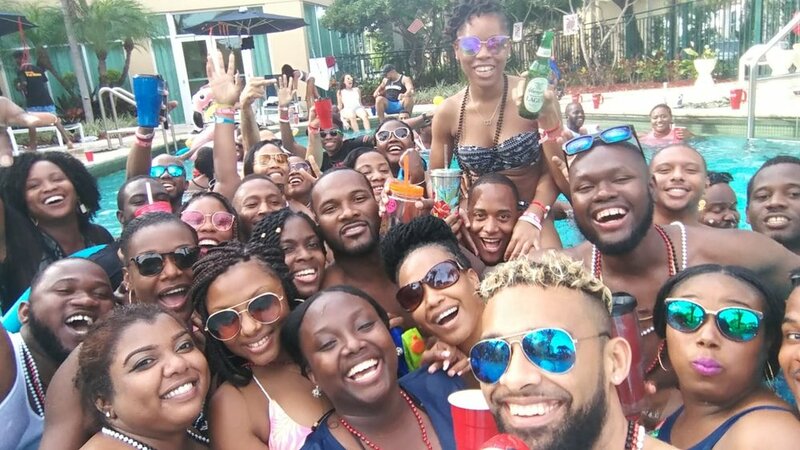 Rotaract is suitable for 18 to 30 year olds, who have a strong social aspect. Many clubs create awareness or fundraise through exciting social opportunities such as trivia night, walk-a-thons, happy hour, and different fun events. Meetings are regularly held at a convenient and casual place, making for a great environment to meet like-minded people. Sponsored by Rotary International, Rotaract Clubs across the world are part of a worldwide organization of over 210,000 individuals in 9,100 clubs covering 170 countries. 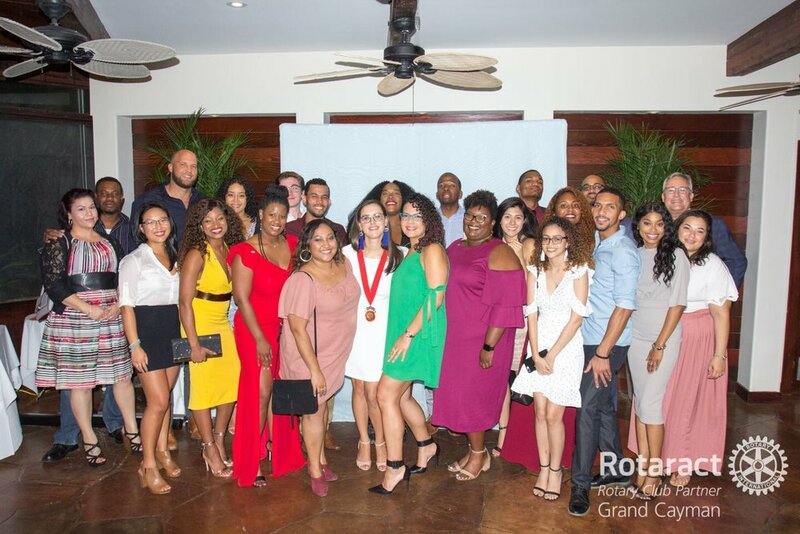 Rotaract club of Grand Cayman is community based and is sponsored by the Rotary Club of Grand Cayman Sunrise. We are true "partners in service" and key members of the family of Rotary. Keep Up To Date on all things RCGC! We always have something going on; whether its a beach clean up, fundraising event, or a fun filled fellowship, we want you to join us! Check out our Events and Calendar pages to make sure you don't miss out! We're always taking photos, always, with like twenty cameras. Curious about what goes on at our events or want to take a trip down memory lane? Then head over to our Photo Albums Page to do just that!